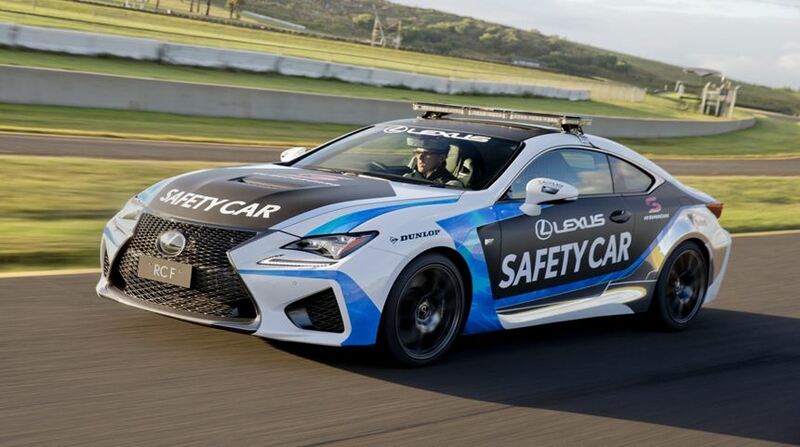 When it comes to driving, safety is the foremost thing to keep in mind, especially when it comes to racing cars you need to be extra careful. Nothing can beat driving racing cars not only it is exhilarating but for all those people who like a kick of adrenaline rush, racing cars are something you need to ride. However, the speed is definitely intimidating which can make even professional drivers overwhelmed. Truth be told, you love to ride your bike whenever you want and if it were possible, you would have to throttle on the two wheels every day. However, there are constraints you have to face as a rider which includes the logistics. As an owner of a dirt bike and off-road enthusiast you do not have the luxury of riding on the streets or open pavements while if you own a street bike, you cannot test the full potential on the traffic-filled motorways. 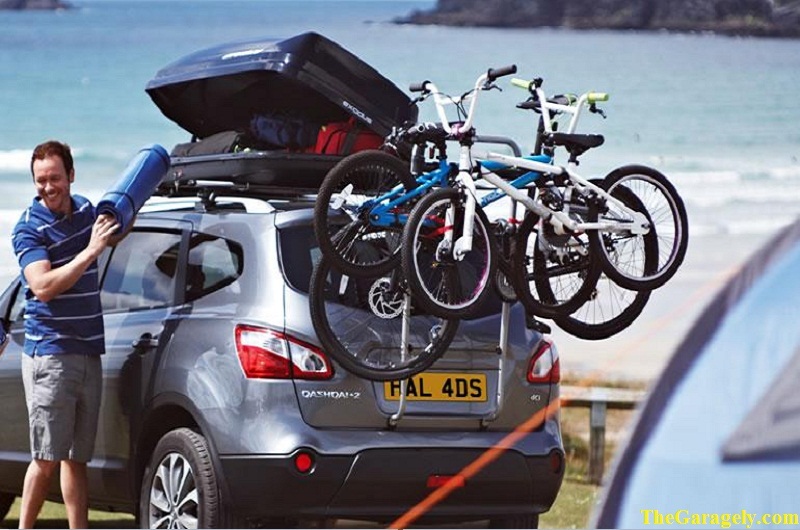 Because of these constraints, you have to haul your bike to a more ideal area where you can enjoy your motorbike. In other instances, you may want to travel from town to town and need to have your motorbike with you for riding in each destination you settle. Other times, the unfortunate incidence of breakdown occurs and you have to haul your motorbike on four wheels via truck, van, or trailer. The truck forms the best option for safe hauling because it has a large space and most people own one. It is not however easy to tie down a motorbike on a truck bed because you have to know how to do it correctly to keep your motorbike, truck, and other motorists safe as you tow your motorbike. 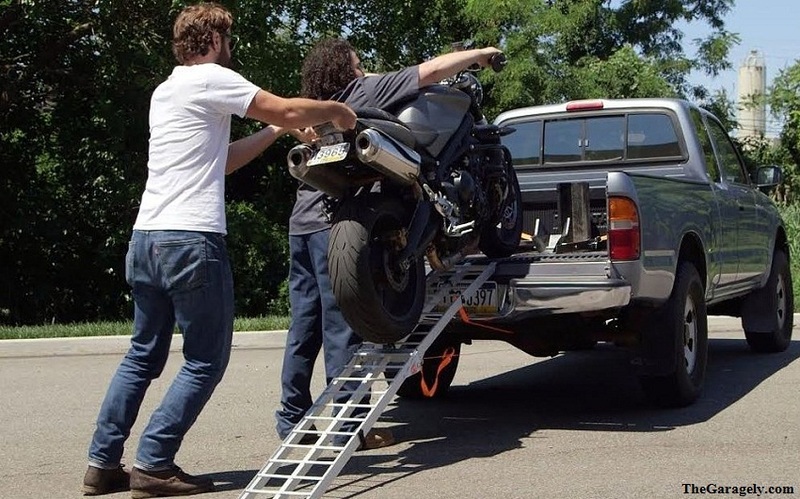 Here is a useful guide on the steps you can take to tie your motorbike safely of the truck bed. You will require some specialized equipment for this task. One thing to note is to avoid improvised substandard equipment not meant for tying down a motorcycle because it may fail to deliver on the purpose of safety something that could cause huge loses. Ratchet straps- These straps prevent the motorbike from slipping thereby forming the most reliable equipment in the process. They are tied at the front as a pair and the back as another pair for maximum safety. Strap length and width- The size and weight of your equipment are determined by the weight of your motorbike. A 1” inch strap is fine for tying a bike but for maximum safety and peace of mind, 2”inch wide strap is the best. The main thing to concentrate on in this step is the position of the Wheelock which is normally in the middle. You can install the motorcycle Wheelock at the appropriate position at the middle and also somewhere the straps can reach the bike at ease so that they can pull the bike inwards to the Wheelock. To load the motorbike to the truck, wrap a soft loop at the base of the left handle and put the hook of the strap at the unwrapped end of the soft loop. 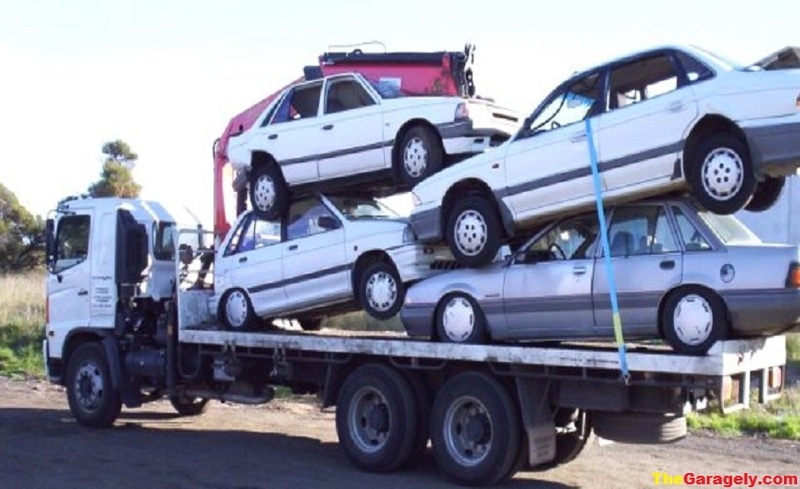 To maintain stability and safety during loading, you need to check that the end of the other strap is hooked tight to the body of the truck and preferably on an angle for maximum stability. Safety is paramount for this process and it is in order to pull the slack out of the strap and ratchet it several times to ensure it holds tight on the load. For assurance that the previous steps have happened alright, you will require to repeat the process several times for the right-hand side. Ensure that the motorcycle is in the right position and all the straps, soft loops, and Wheelock are set up correctly. Avoid compressing the front forks of the bike because it could cause severe damage to the suspension of the bike. For the back of the bike, you only need to find a sturdy part and strap it in the same fashion as the first and make sure everything is done tight to avoid vibrations. To ensure safety and stability, you need to check the tightness of each strap and their conditions and the load itself before starting the trip and after each stop. You can also shake to see if it has some lose movement. The safety of you and your motorbike is paramount and it needs to be safeguarded at all costs. 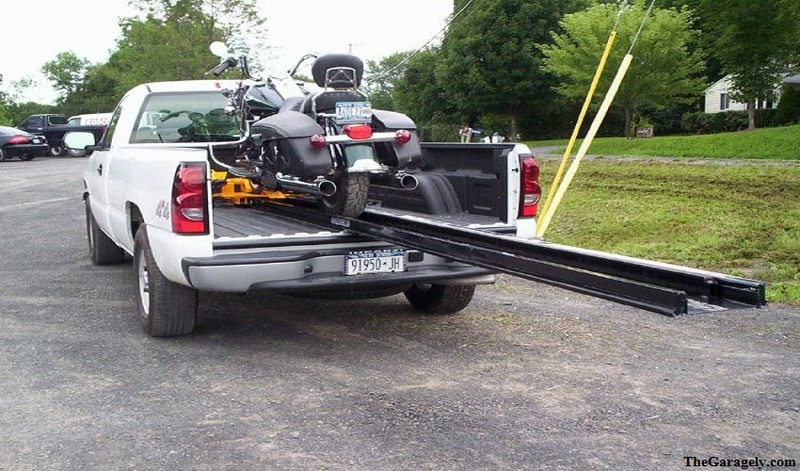 Placing your motorbike on the truck bed can pose a big threat which includes accidents, theft, and physical damage of both the truck and the bike. 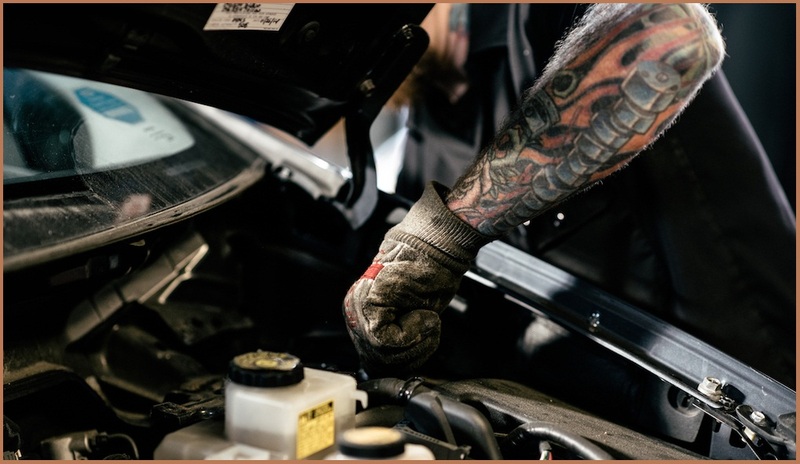 The procedure highlighted above gives you enough guarantee that you and your property are safe during travel when you have your truck on board. Have fun and be safe.